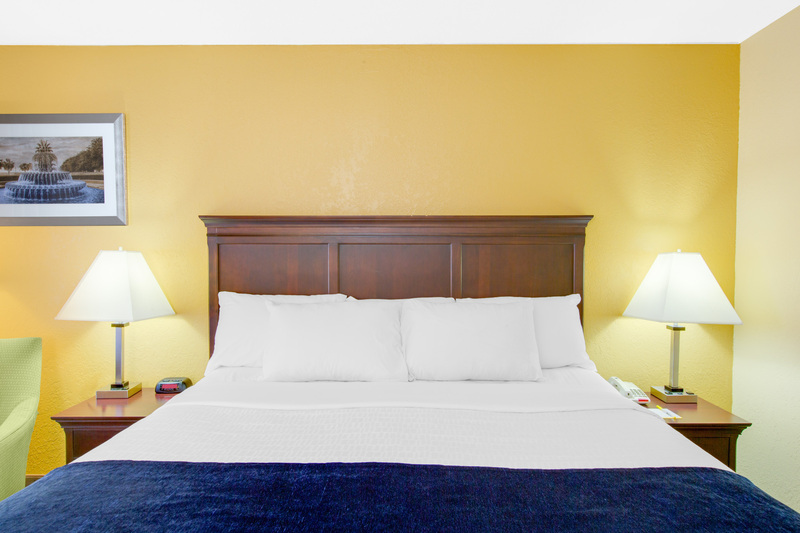 PHG is uniquely positioned in the U.S. lodging industry, not only as a premier management company but as a vertical organization focused on providing comprehensive ownership services. Comprised of three operating companies, Paramount’s business model is optimally structured to focus on the needs of today’s hotel owners including private equity funds, REITs, hedge funds, developers, investment banks, lenders and loan servicers. Paramount Management Associates (“PMA”), is a hotel management company providing operations, acquisitions, new development and receivership services. PMA’s niche is operating commercial hotels within the full service, select service and extended-stay sectors. The company has successfully managed hotels under leading brands such as Marriott, Starwood, Hilton, InterContinental, Wyndham, Choice and Carlson Hotels. 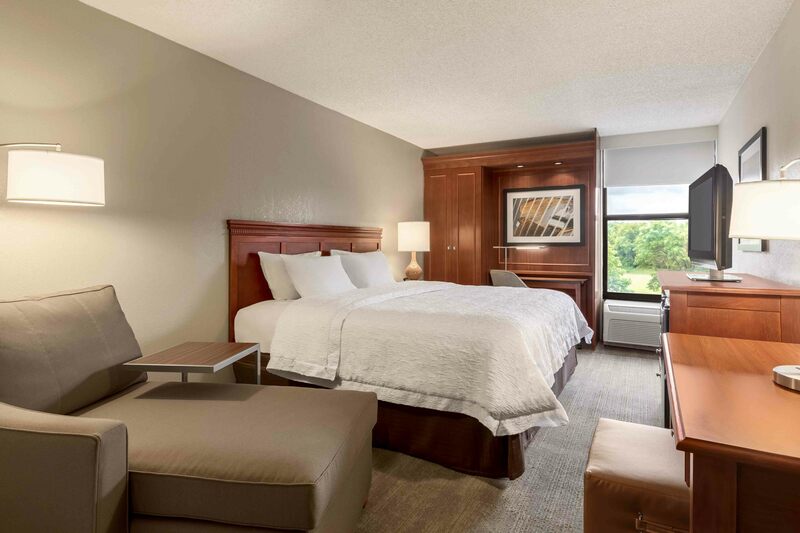 Together with select capital partners, PMA and its principals have developed, acquired and operated over 225 hotels throughout the United States. Book My Group (“BMG”), also a subsidiary, is a national sales organization that specializes in hospitality group reservations. 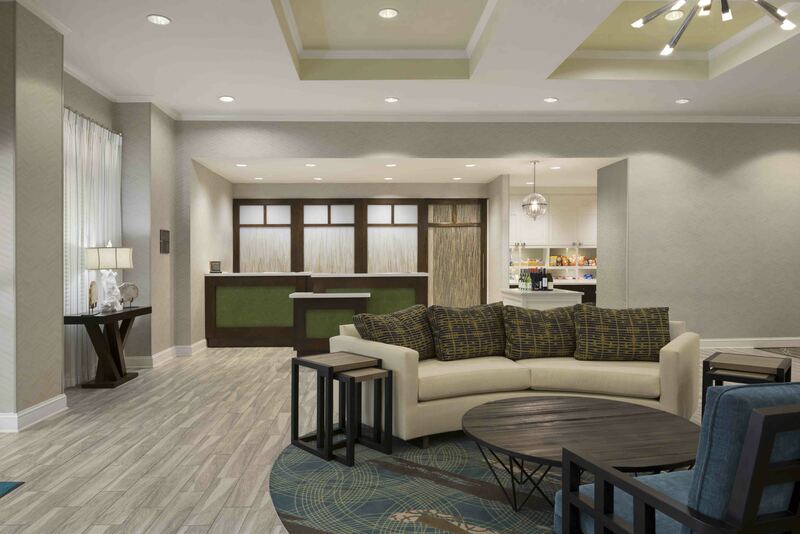 BMG generates more than $35M in group room revenue for over 1,500 hotel clients in the U.S.
Hospitality CPM (“H-CPM”), is a construction project management firm specializing in asset management of hotel renovations, repositioning and new hotel construction projects. 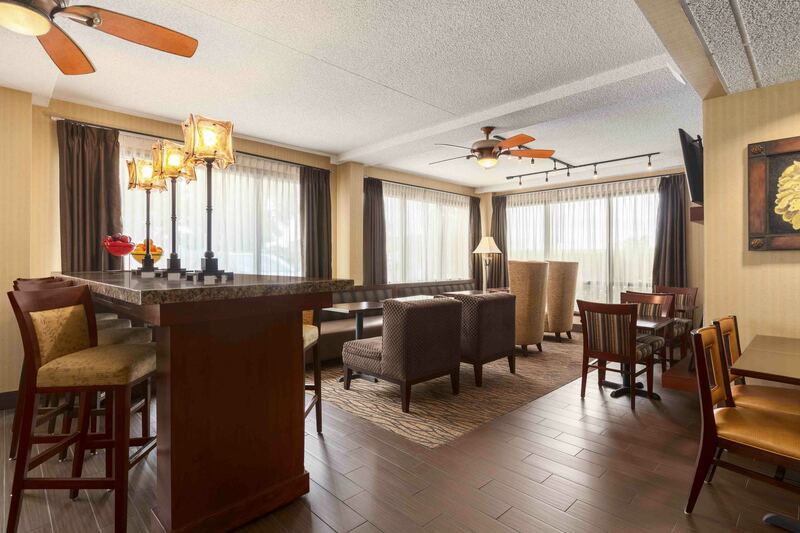 H-CPM and its principals have managed over $1.75B of hotel capital projects.